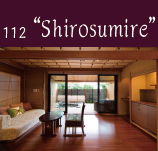 the room extends to a veranda with flooring and then to an open-air bath. 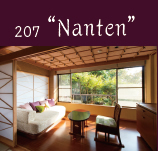 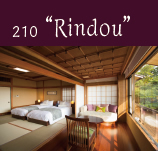 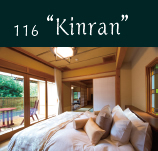 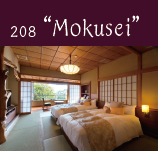 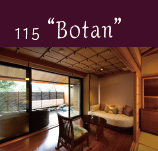 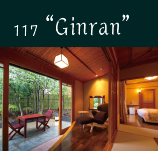 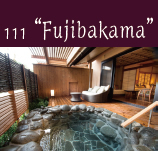 Enjoy the pleasure of sleeping in a comfortable bed, while staying in a Japanese-style room. 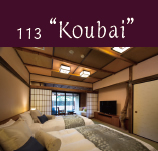 Copyright © 2014 ABBA RESORTS IZU All Rights Reserved.